This is the one you've been looking for, come see this tastefully updated 5 bedroom home in a fantastic location. The home was originally built in 1942 with an addition and major renovation in 1992, recent updates include; updated kitchen and appliances, new flooring, paint, and trim. Some city views from the bright south facing deck that overlooks the sunny back yard. 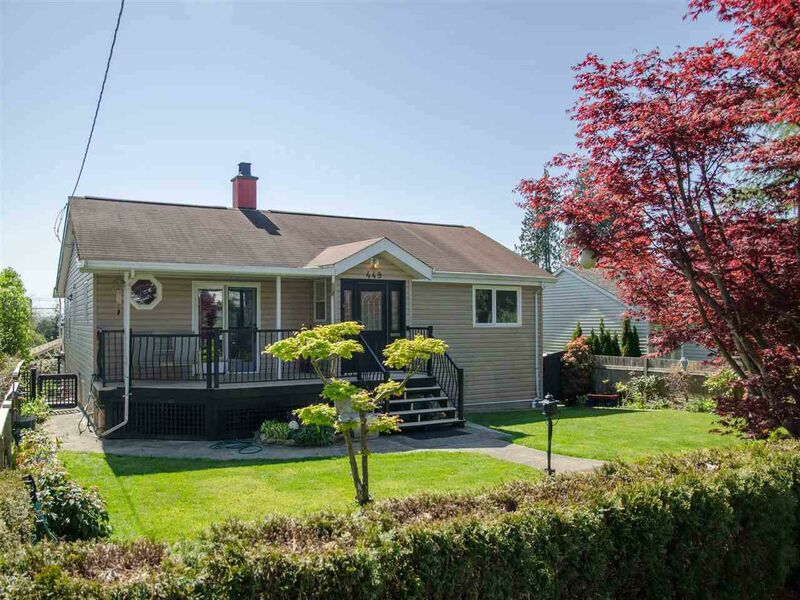 A detached garage and workshop round out this over 3,000sqft home.